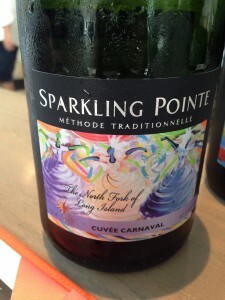 Sparkling– Always a good way to introduce any meal- look for one that is not too complex, something that is light-medium bodied, with good fruit. I like this one from Long Island’s Sparkling Pointe. Riesling– with nice acidity, and some sweetness, Riesling pairs well with most food. 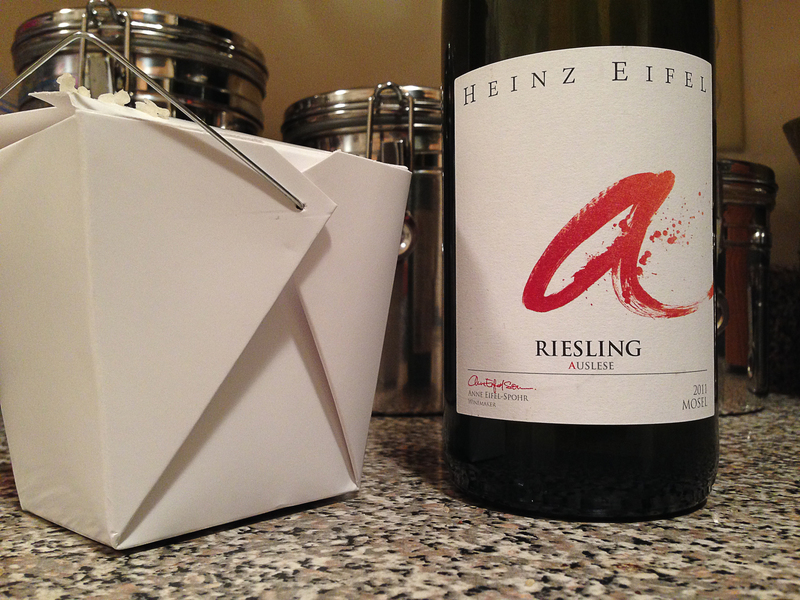 We just enjoyed this one recently, with our weekly Thai takeout routine. 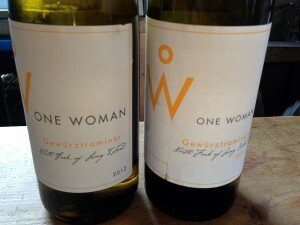 Gewürztraminer (qewürz=spice in german)- this type of wine goes really well with hard to pair foods like Brussels sprouts and asparagus. It is perfect with turkey stuffing. Usually from Alsace, France- I like this one from Long Island. Beaujolais (Gamay)- you can toast before the meal with a lighter Beaujolais but I like them to be a little more substantial if you are drinking them with the turkey. 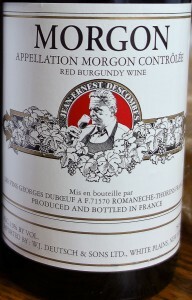 There are much better Beaujolais wines but I think this one is a great bargain, and is easy to find. 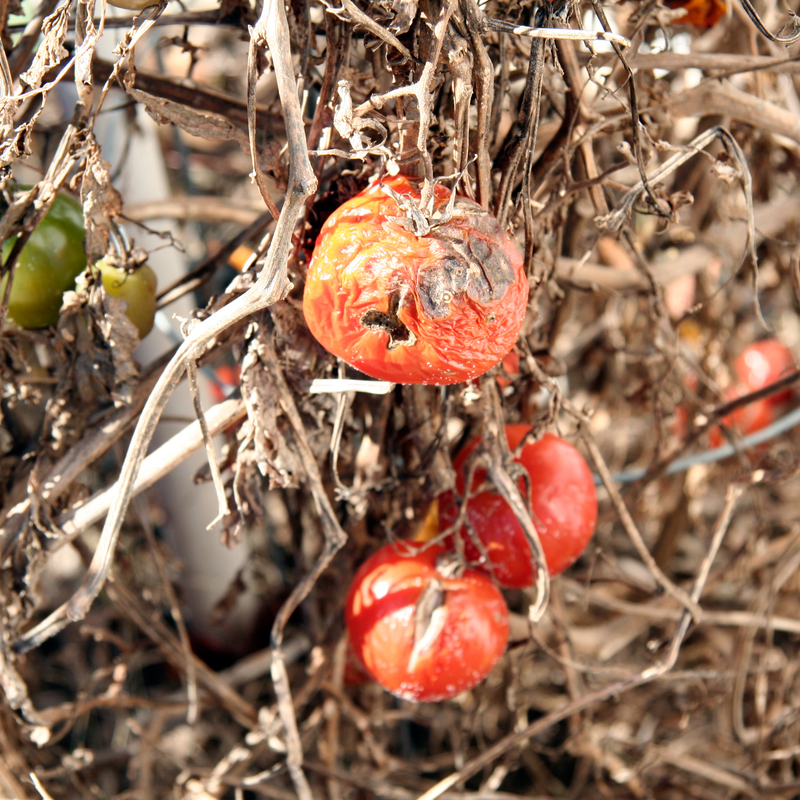 Click on photo to find it near you. More (Excellent) Beaujolais info from Wine Folly! Pinot Noir– fruit, spice and low tannin make Pinot Noir a perfect red wine for most of the meal. 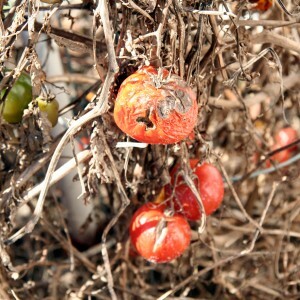 New World wines (non European) will have more fruit, Old World wines (Europe) will be more earthy and have more spice. Your choice. 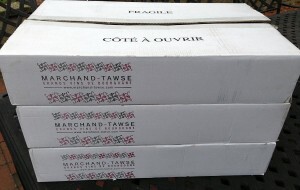 This is a Pinot I buy by the case because I like the winemaker (Pascal Marchand). Please share your Thanksgiving favorites!! This entry was posted in Beaujolais, Burgundy, France, Gamay, Germany, Gewürtztraminer, Long Island, North Fork, Pinot Noir, Riesling, Sparkling Wine, Thanksgiving, United States and tagged holidays, sparkling wine, thanksgiving by toleranttaster. Bookmark the permalink.